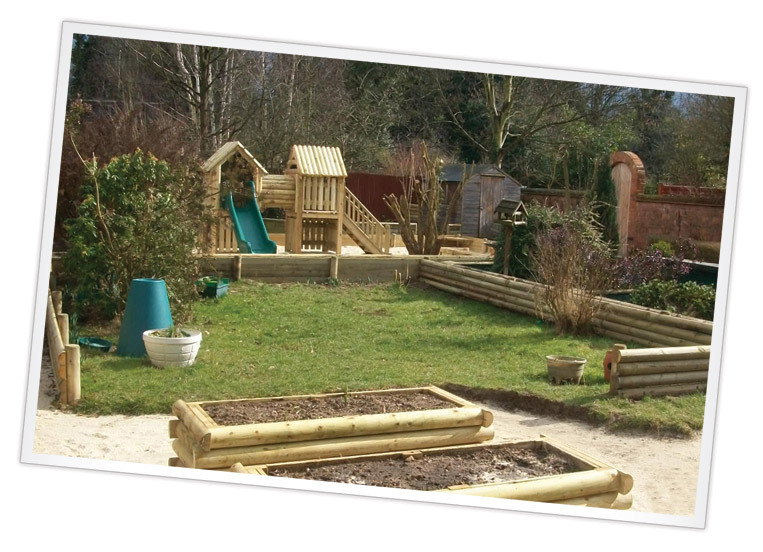 This wonderful philosophy is reflected in our planning, with each room ensuring that they also link individual children’s next steps to their planned outdoor activities. Designed for each age-specific group, the play areas are imaginatively kitted out with a combination of play equipment for climbing and balancing, grassed areas and landscaping and paved areas for bike or trike riding. As well as fostering a love of nature and simply being outside, outdoor play encourages healthy physical activity, team play and social inclusion. There is also the theory that plenty of fresh air helps children sleep better at night, which is an element that our parents particularly appreciate! Learning through play is so much more fun outside. It gives our children the opportunity to work on large scales and exercise more freely. 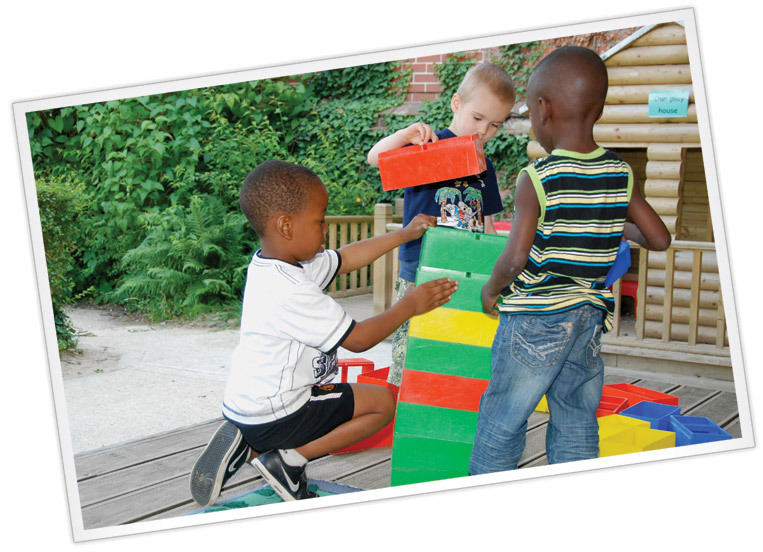 So, with this in mind outdoor play is built into each morning and afternoon’s activities. And, unless the conditions are just too severe for even our intrepid team to brave, we go out regardless. If it’s cold and rainy, we snuggle up in our coats, wellies and waterproofs. Whatever the weather; the children love it!